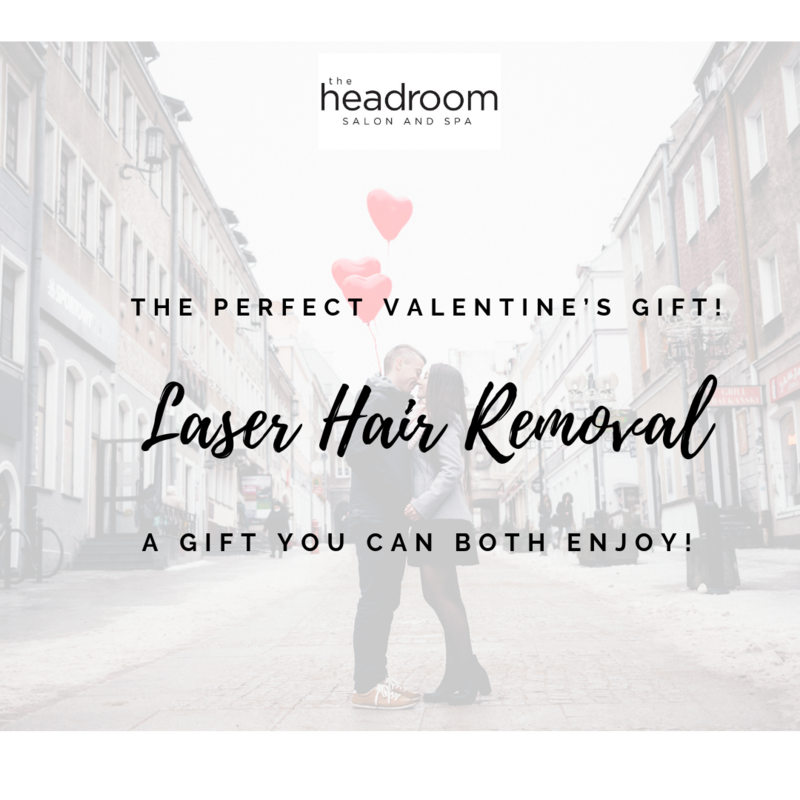 Treat your man this Valentine’s Day! Valentine’s Day isn’t just for women. Give your man a gift you can both enjoy! Laser hair removal can be done on areas we wish were a little less furry, like chest or back! It’s the perfect time of year for it since you need to avoid the sun prior to treatment! 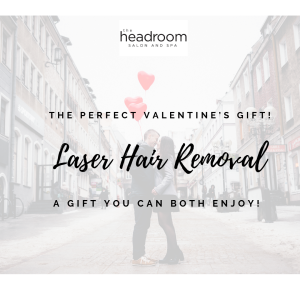 Gift cards available at The Headroom Paradise!